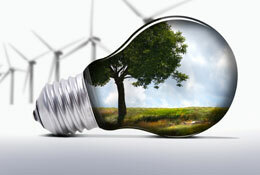 Energy & Environment Industry content publication and distribution service. Publish content on Industry Today including images, videos and web links to direct our audience to specific pages of your website. Content published on Energy & Environment Industry Today will appear in Google News, be shared via the social networks as well as being distributed via RSS to subscribers that have opted to receive the updates from this portal. In 2012 the UK Government established ESOS, the 'Energy Savings Opportunity Scheme', to implement the EU Energy Efficiency Directive. This mandatory scheme requires large organisations to audit their energy use and identify cost-effective energy saving measures every four years. 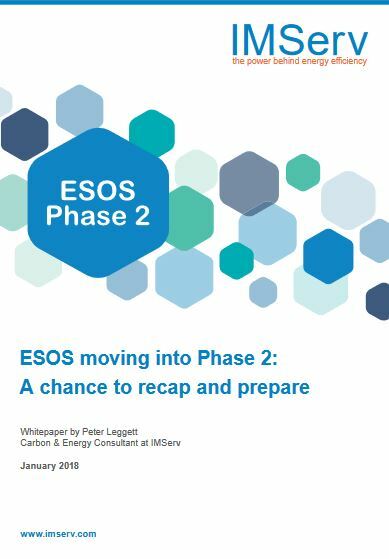 The ESOS Phase 2 deadline is 5th December 2019 and organisations are being urged to start their ESOS Phase 2 journey now, regardless of whether they took part in Phase 1 or if they're new to the scheme – much of the data required for Phase 2 will start to accrue from 1st January 2018. WiseGuyReports.Com Publish a New Market Research Report On –“ Municipal Water and Wastewater Treatment Chemicals in CEE 2019 Market Outlook,Research,Trends and Forecast to 2023”. WiseGuyReports.Com Publish a New Market Research Report On –“ SCADA in Oil and Gas Market 2019 Global Analysis By Key Players – ABB, Emerson Electric, Honeywell International, Schneider Electric , Siemens, General Electric”. WiseGuyReports.com adds “SCADA Oil & Gas Market 2019 Global Analysis, Growth, Trends and Opportunities Research Report Forecasting 2025” reports to its database.